Rev. 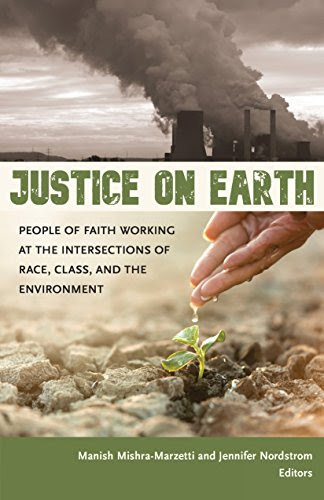 Matthew is the one of the contributing authors to the new UU Environmental Justice book Justice on Earth, which was selected to be the UUA’s common read for 2018-19. Join Rev. Matthew and JustWeb on Thursday, Jan. 24, Feb. 7 and Feb. 21 for a three-part book discussion series, where we explored the ways that capitalism, white supremacy, patriarchy, and other systems of oppression intersect with and contribute to ecological devastation; and how spiritual practices, congregational organizing, and progressive theology can inform faith-based justice work in the twenty-first century…and how we might apply all that to our Environmental Justice Work here at Emerson. 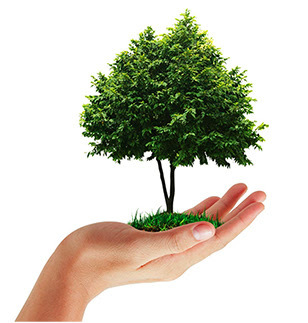 Our January meeting will be on January 29th because the annual homeless count evening is on January 22nd and the sanctuary and pavilion and Emerson readers will be otherwise occupied. We will be briefly discussing Sarah Vowell’s Assassination Vacation and maybe a little of Lafayette in the Somewhat United State, but will mainly selecting good reads for the next few months. So prepare your pitch for your favorites.